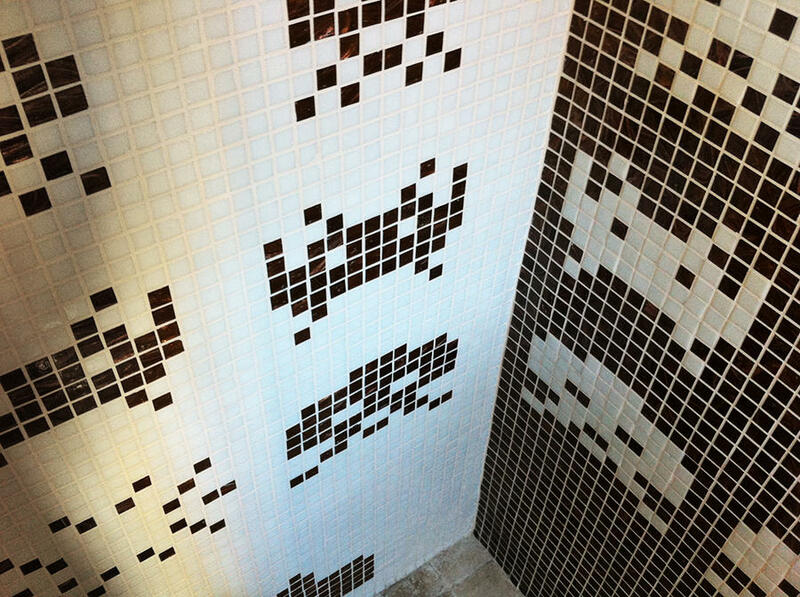 The pixel is in fashion in decoration and small mosaic tiles provide the perfect opportunity to create all kinds of drawings. 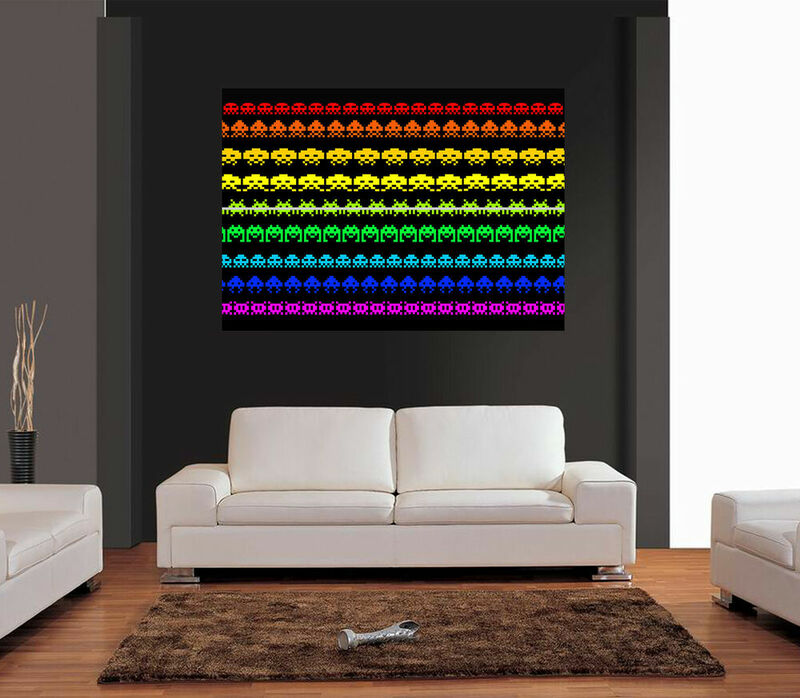 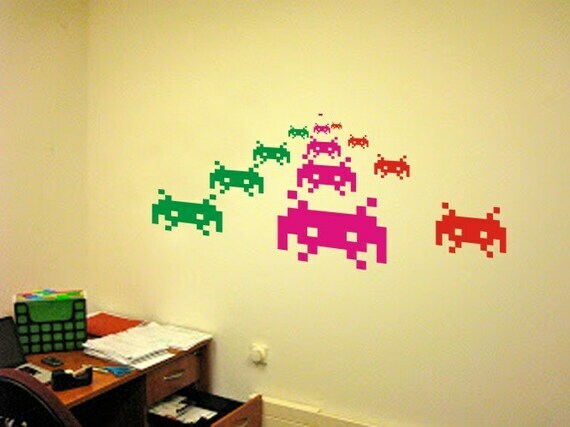 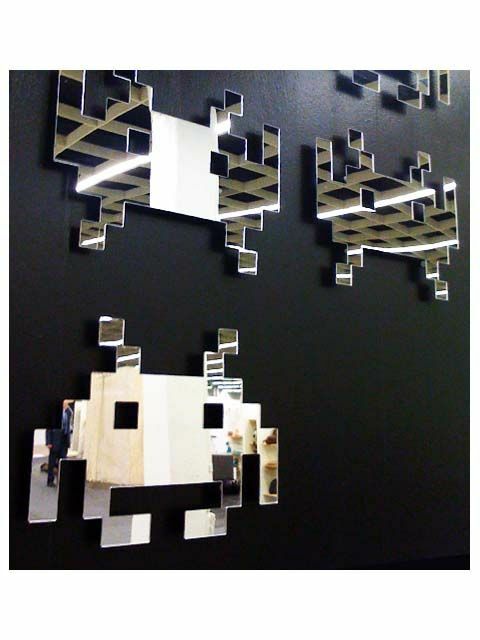 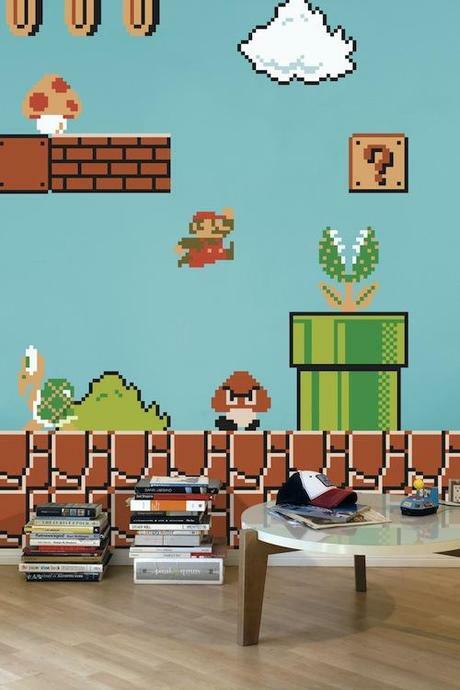 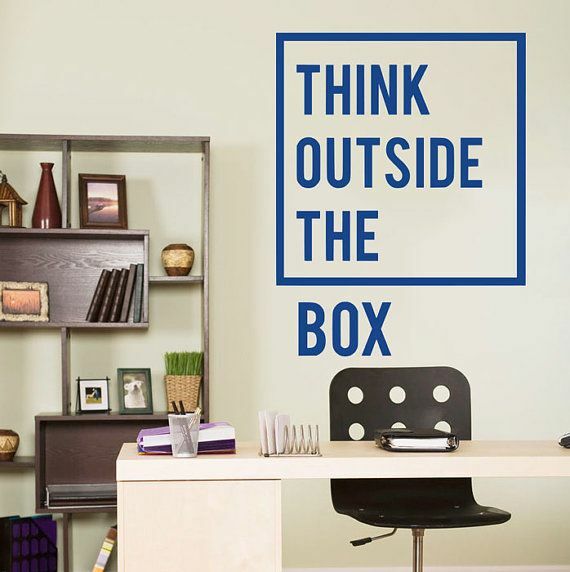 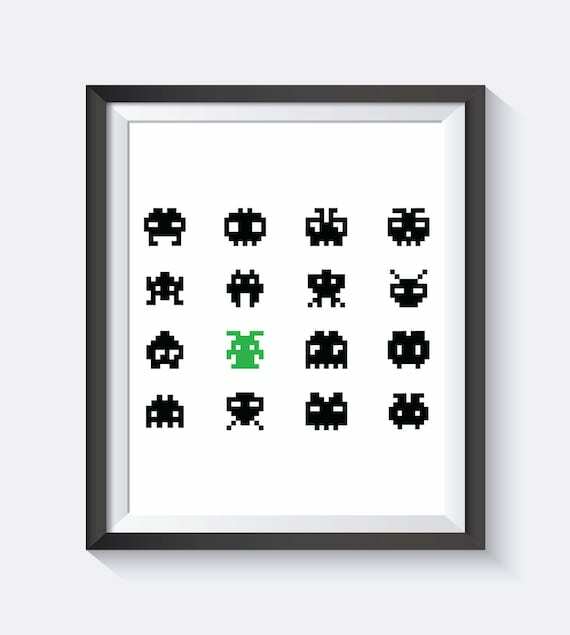 One of the simpler proposals is the of include Space Invaders in any area of the House. 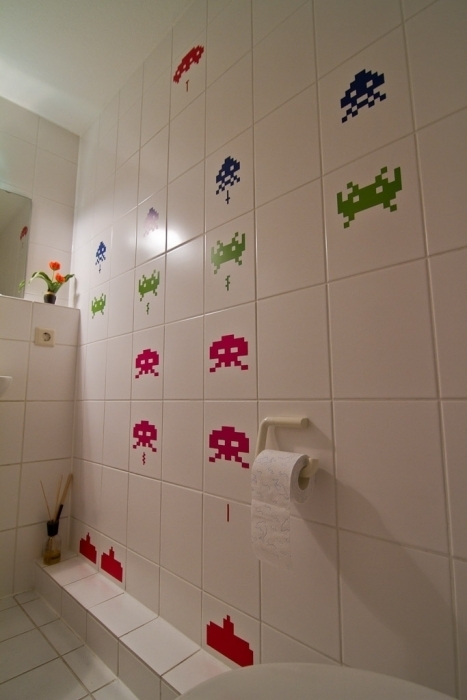 I am not in favour of abusing tiles if you don’t need, but the truth is that it looks great in the bathroom. 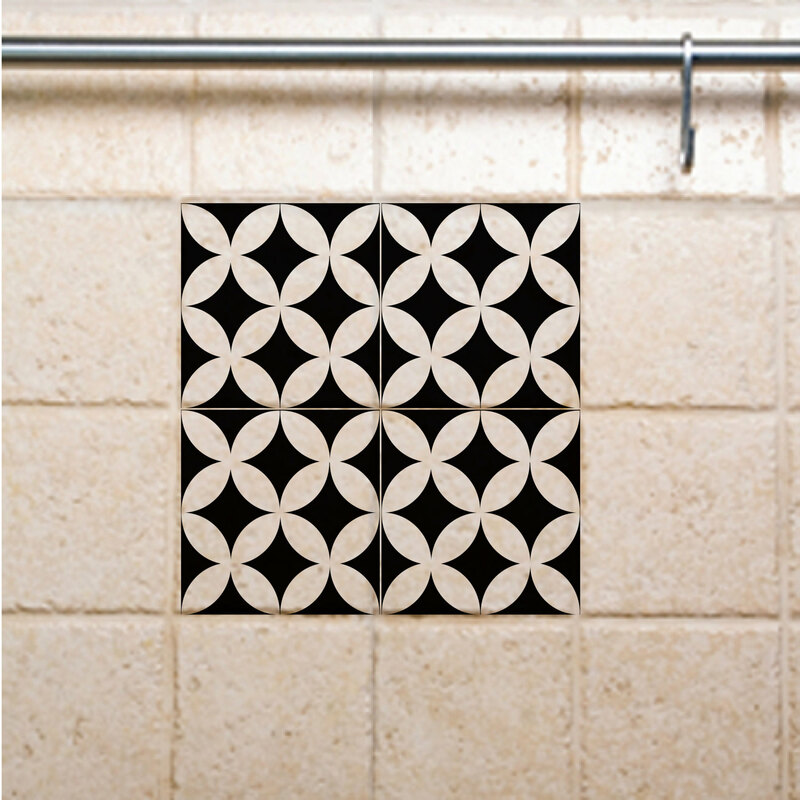 There is only that change some of the small tiles for a few different color to represent the figure, also the design can be more or less custom. 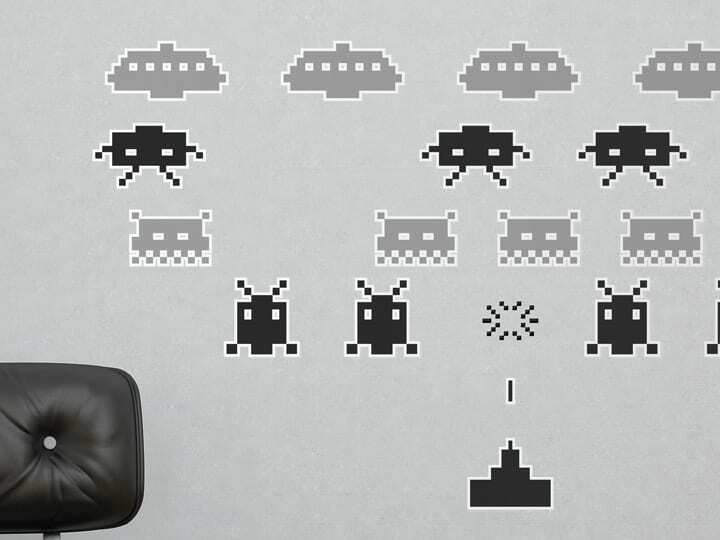 We can choose some of the standard models of Space Invaders or give a personal style with some changes in its silhouette. 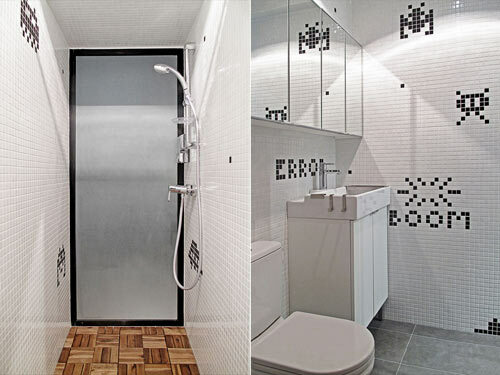 As we can see in the image above, in this case It is the only decorative detail that is in the bathroom, that breaks with the simple, pure lines and the uniform color and giving you a friendly and casual touch. 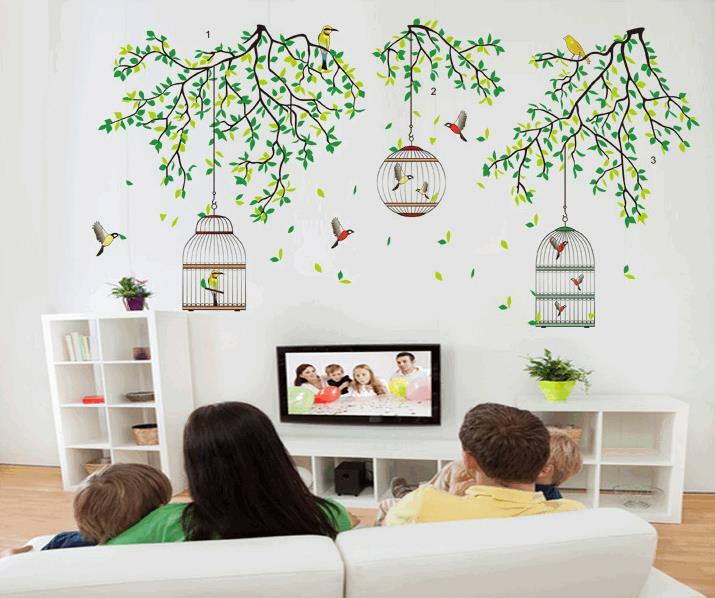 The only disadvantage is that it is something very durable and that if we get tired of drawing will be difficult to hide it. 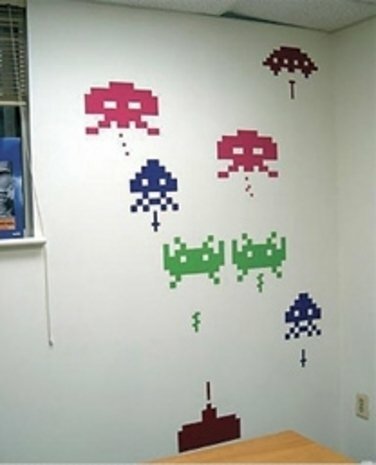 Some might prefer a vinyl or something which is easier to remove. 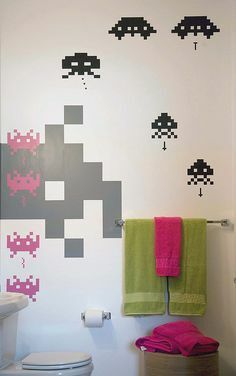 In that sense I think that instead of using two types of different tiles, we can decorate the tiles that make up the drawing with a sticker. 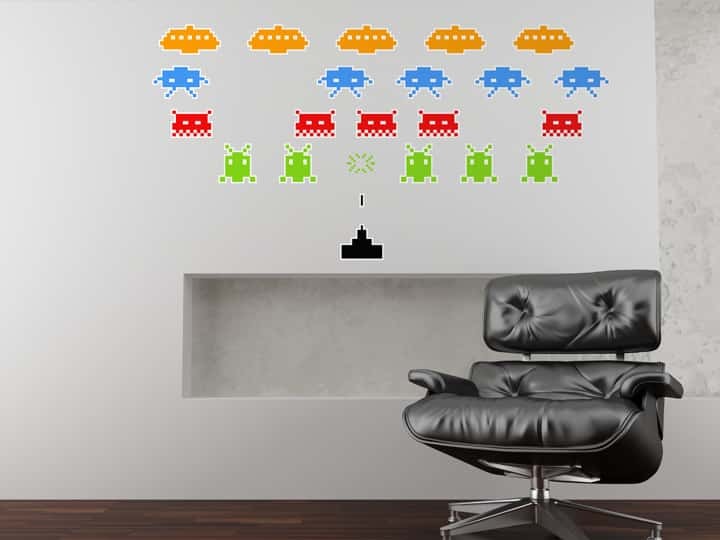 So if past some time want to wall back to be smooth, we will only have to remove the stickers.